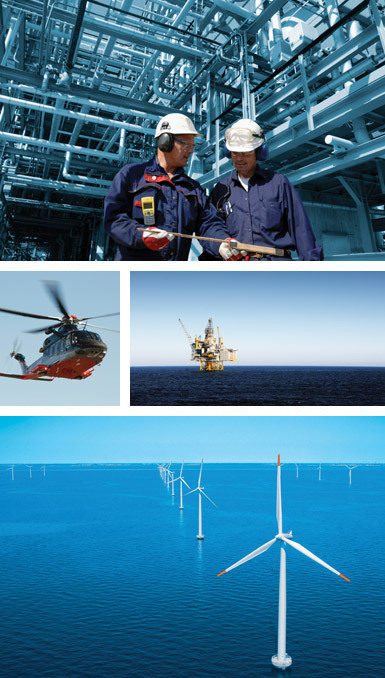 Offshore Training Newcastle will help your career in offshore take off. Working offshore offers one of the most exciting, lucrative and satisfying careers. And with the offshore sector currently booming there have never been so many opportunities. With sustained growth and record levels of investment and renewed government support. With an ageing workforce and recognised skills shortages within the industry and with significantly above average earnings there has never been a better time to seek employment in the offshore oil and gas industry. All personnel required to work offshore require a significant amount of minimum industry safety training before they can set foot on a platform, installation or vessel, together with a host of health and safety training to ensure they are workplace ready.